Indian market is going to play a key role in the growth of Harley Davidson in the future. The American manufacturer announced buyback offer for Street 750 and Street Rod customers. If you are planning to upgrade your Street 750 or Street Rod which is less than 12 months old, then the company will refund ex-showroom price and customers can upgrade to Softail range. But if the bikes are 12-24 months old, then the company will give 75 percent of ex-showroom price. The Street 750 is currently priced at Rs. 5.25 lakh and Street Rod at Rs. 6.55 lakh (Both Prices, Ex-Showroom). The Softail range includes Street Bob, Low Rider, Fat Boy, Fat Bob, Softail Deluxe and Heritage Softail Classic. The most affordable bike in Softail family is Street Bob, which is priced at Rs. 12.59 lakh and the Heritage Softail Classic is the most expensive at Rs. 19.71 lakh (Both Prices, Ex-Showroom). 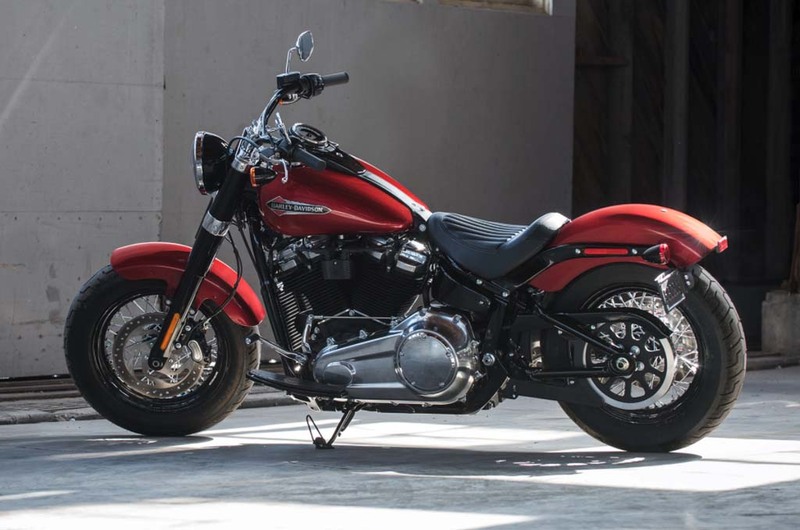 Even though Softail range is considerably more expensive than Street series the upgrade is worth and the exchange scheme makes it easy for customers. 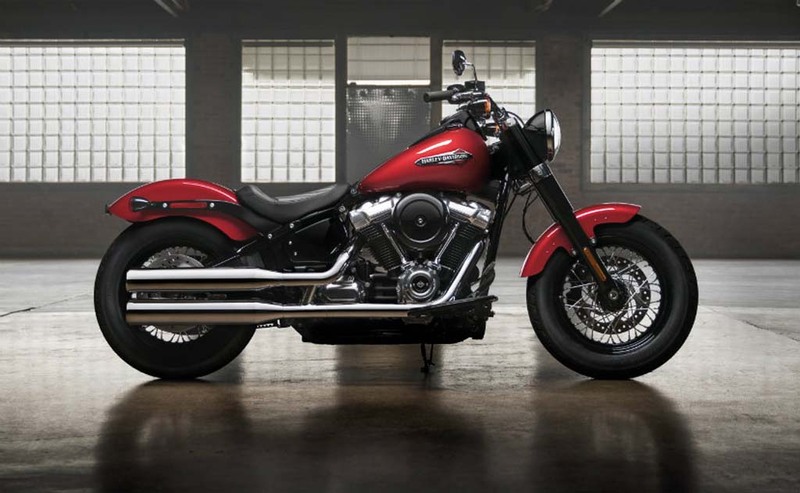 The 2018 Softail range was introduced last year in India and it is powered by new Milwaukee-Eight 107 V-Twin engine, which has a 45-degree V-Twin cylinder producing 64 bhp of power at 5,500 rpm and 144 Nm of torque at 3,000 rpm. This engine is mated to 6 speed gearbox. The new engine comes with dual internally controlled counter-balanced system to reduce vibration. According to Harley Davidson, the new engine helps the bikes to improve acceleration by 10 percent from 0-100 kph and in-gear acceleration by 16 percent. The new frame on Softail range is 65 percent more stiffer, which helps the overall chassis stiffness to increase by 34 percent. The new design has helped the company to reduce the number of components parts and welds. The braking power for Street Bob comes from 4 piston caliper 300 mm disc brake at front and 2 piston caliper 292 mm disc at rear, the company offers dual channel ABS as standard which improve safety of the rider. The company has given cartridge fork front suspension and adjustable mono shock at rear. The Street Bob compete against Indian Scout and Triumph Thunderbird Storm.